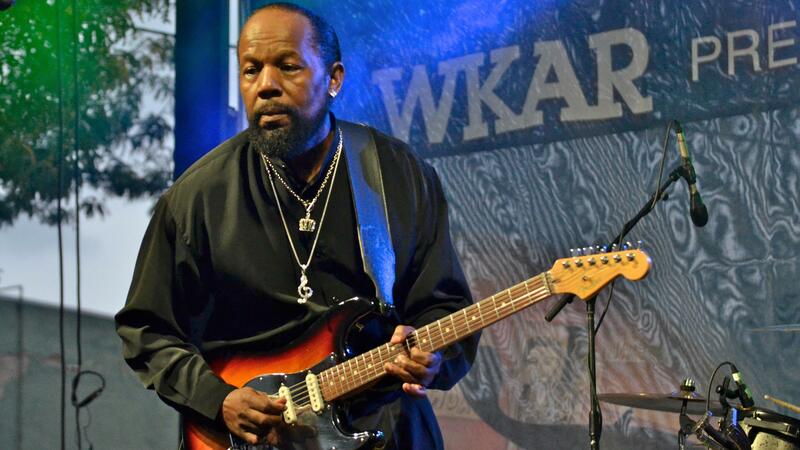 Fri. March 28, 9 pm on WKAR-TV | Party blues from Flint, Michigan. Recorded live at BluesFest 2013 in Lansing's Oldtown district. AVAILABLE ONLINE SOON. Party blues from Flint, Michigan. Recorded live at BluesFest 2013 in Lansing's Oldtown district. Performing favorites from the latest album, "'Play' Boy," and more. "It's important to let people know: the blues is alive and well in Michigan," says Maurice Davis. "I want it to be loose where you're never comfortable and you never know where it's going so it can still be live and fresh." Maurice Davis, guitar/lead vocals; Ed Mason, drums; Melvin Palmer, keyboards; Beverly Davis, Hammond/Leslie organ.